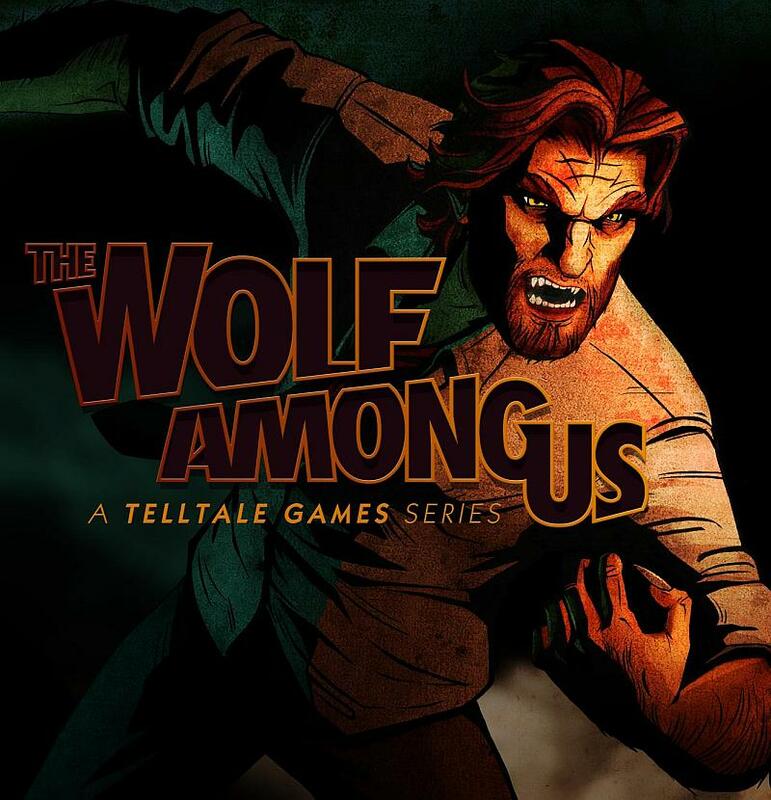 The Wolf Among Us is an episodic interactive mystery drama graphic adventure video game based on Bill Willingham’s Fables comic book series. It is developed and published by Telltale Games, makers of the hit game The Walking Dead. The game logo in the boxart cover seems to be a custom design based on Futura Extra Bold. For the text “A Telltale Games Series” under the logo, it is probably set in Kabel Book and Kabel Bold, manually italicized. In addition to The Wolf Among Us, Futura typeface is also used in the following logos, movie posters or album covers etc., including: Little Big Shots, Rage Valley, Dope Logo, The Five-Year Engagement, Maroon 5, Life of Pi, D&G, Au Bon Pain, The Golden Girls, Ninja Assassin, Licence to Kill, Zodiac, Hangover, Paradise, Valentine’s Day.